Improve your clients complexion with the help of the Facial Steamer KT-1000B! The Facial Steamer puts the client at ease for an enjoyable experience. It also relaxes the pores, helps to moisten and revitalize the skin, and softens embedded dirt, oils, and blackheads. You’ll also notice during facial treatments this steamer helps to loosen dead cells on the surface of the skin. 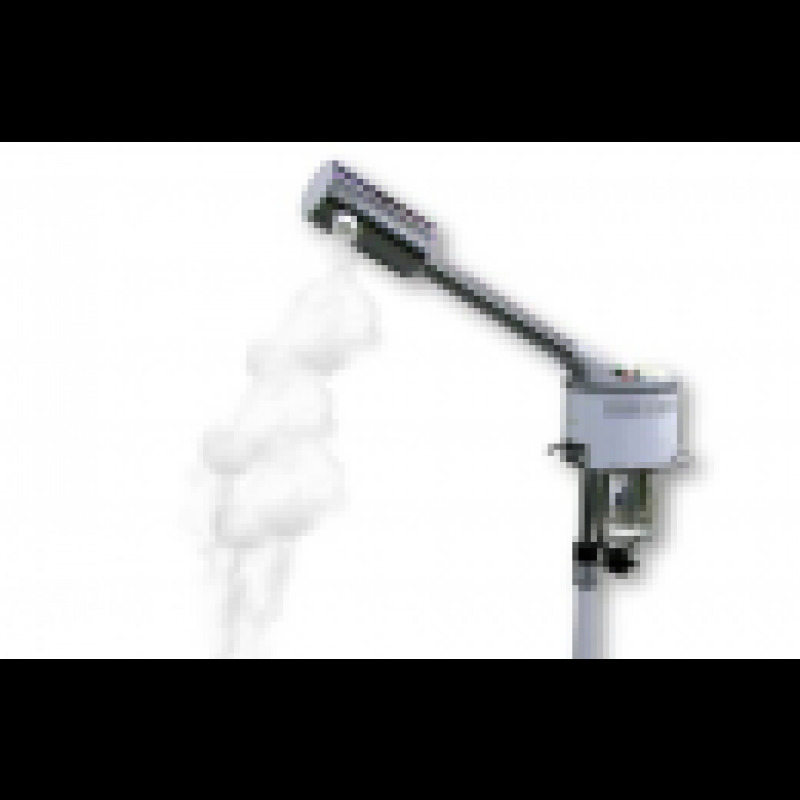 This steamer is simple to operate, has a capacity of 650ml, runs for 25 minutes per session with a 5-minute reset feature, as well as goes from heating to steaming in just 7 minutes. 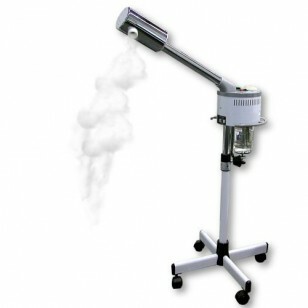 Sign up as a member, and you'll gain access to the Facial Steamer KT-1000B Manual as well as other valuable resources.